We received a request from a citizen’s group to draw your attention to a matter of public safety that affects motorcycle riders. 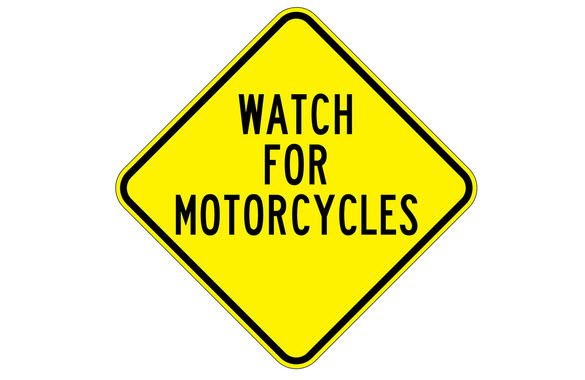 As motorcycle riding season is in full effect, riders are concerned of a potential roadway hazard that the general public may not be aware exists. Grass clippings, leaves, and other debris deposited in the roadway present a hazard to motorcycle riders that motorists in cars may not be aware of. Hitting such an item in road may cause a motorcycle rider to have a collision. 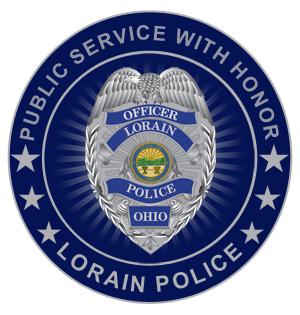 Our residents are reminded that Lorain City Ordinance 311.01 prohibits the deposit of injurious materials or obstructions in the street. Subsection (f) of this ordinance specifically prohibits placing grass clippings or leaves upon any street. Placing these items in the roadway not only present a hazard to motorcycle riders, but they also can clog our drainage systems.